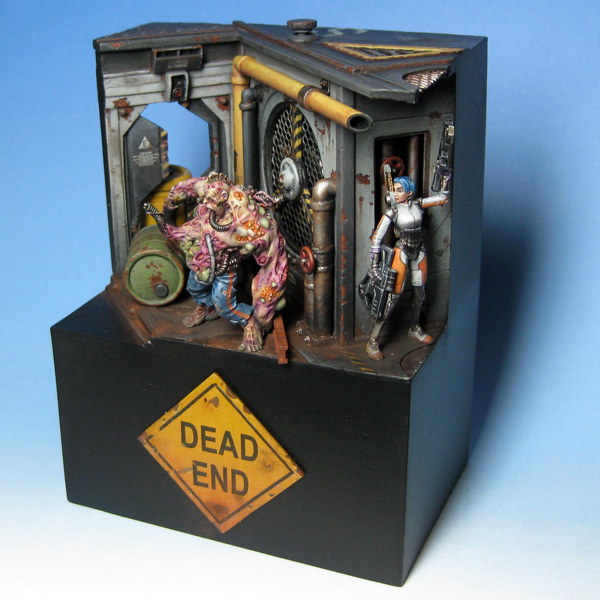 With the Crystal Brush over, and now that I am back in the UK, I thought it was about time I posted up the completed photos of my diorama! 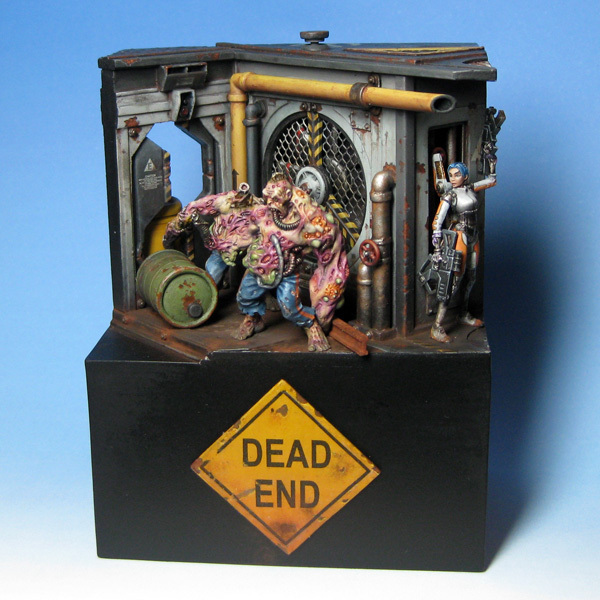 The diorama category was ridiculously well attended at the competition, and I unfortunately didnt manage to place in the top three with this…. however, there was another category which looked at all the models entered into the whole competition focussed purely on narrative, and I was fortunate enough to win a Bronze in that category! Congrats. I love that piece and to me it was one of the best at Cbrush.